Life is busy! If you have a bookworm in your life, this is the perfect gift! 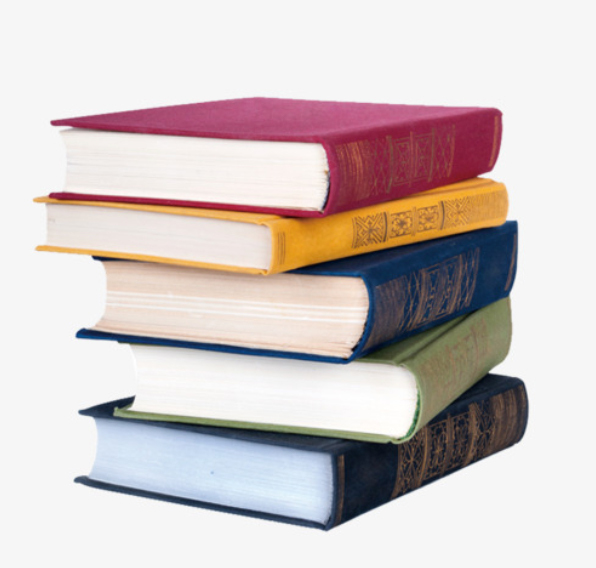 Bijal Shah, a Book Therapist, creates personalised reading lists or book prescriptions that are tailored to you – your personality, your interests, your needs and circumstances and your habits. Since time is so precious, Bijah takes the time you would spend searching for the next great read and does it for you. Can someone say convenient?! Handmade out of glazed stoneware this vase is the perfect box to brighten up your girl’s bedside table. 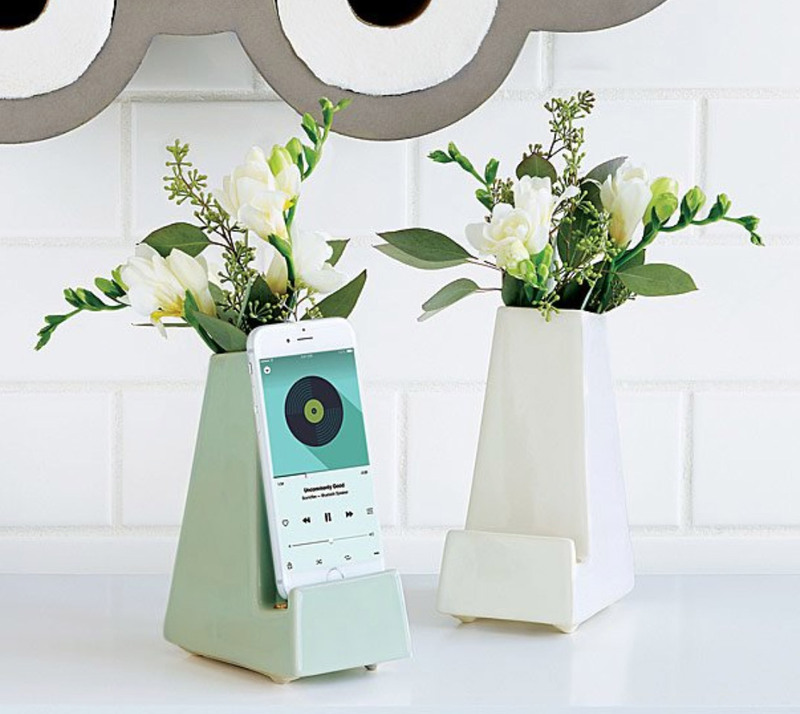 The stand holds a bouquet of fresh-cut flowers (you know the ones you are going to buy for Valentine’s Day anyways) and allows a device to be charged while sitting amongst beautiful flowers. 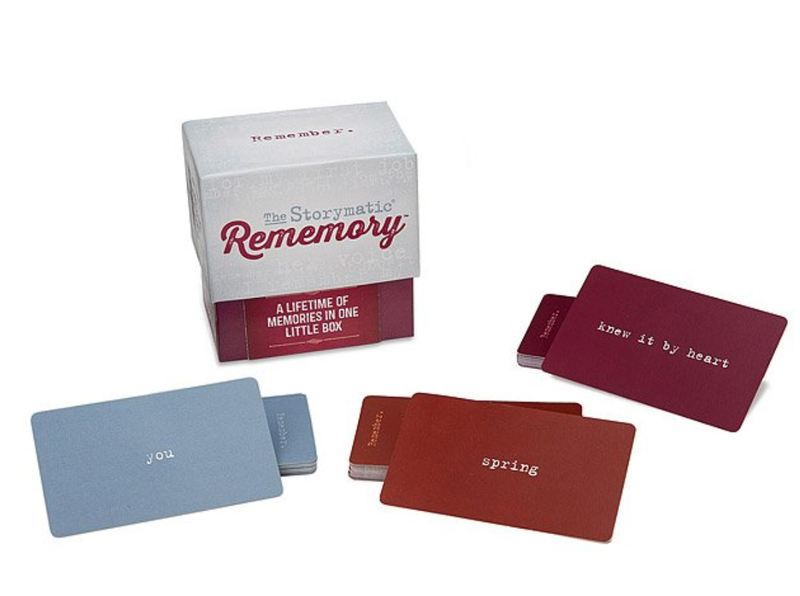 Rememory is a thoughtful card game perfect for anyone interested in exploring the depth of his or her memory. This card game invites you to revisit the moments that defined your life with the people who matter most. Now that’s a trip down memory lane! Nothing is more romantic than a fire. How about a portable one?! This totable firepit burns for hours without smelly smoke or messy cleanup. 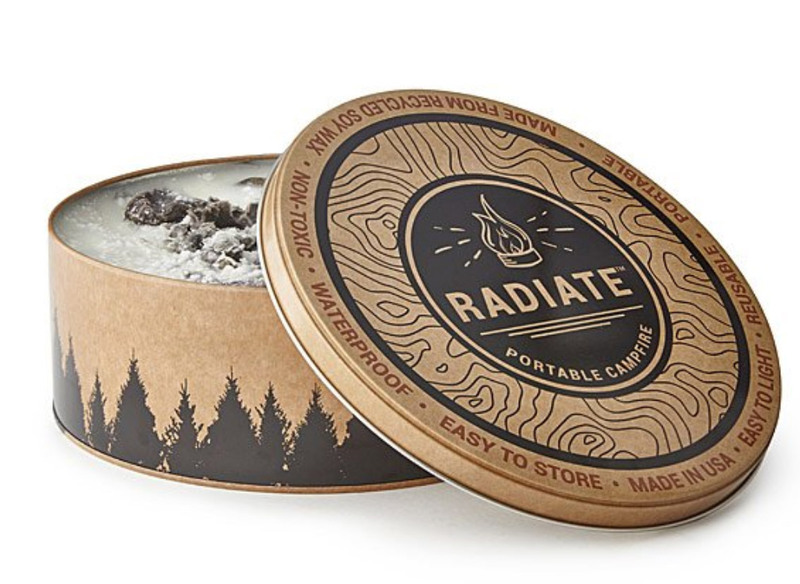 Made from soy wax and paper, both recycled, it’s easier on the environment than wood fires. Bring on the marshmallows, graham crackers and chocolate and snuggle under a blanket. Eat your s’more heart out. 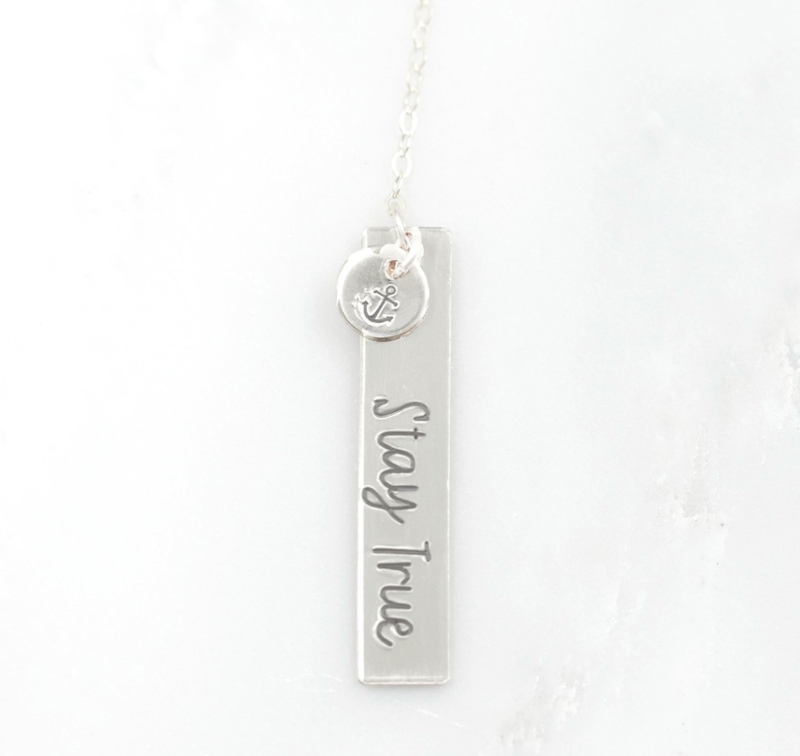 These hand made necklaces and bracelets carry messages of empowerment and encouragement for women! Select several words or phrases or even create your own custom piece. She is sure to love it! The best part the company, created to remember the loss of their child, donates 10% of all their sales to the Children’s Hospital of LA, where their child was last cared for. 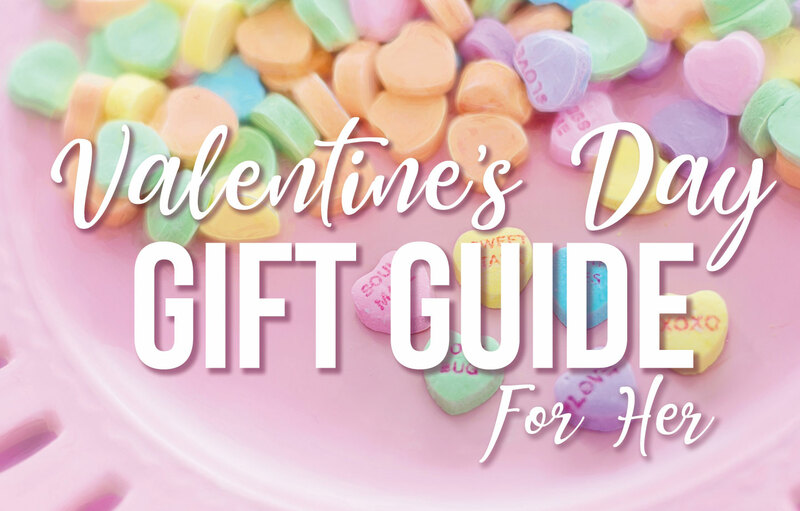 Melt your ladies heart, by giving a meaningful gift, that gives back. There are two types of people in this world: those who cringe at the thought of soaking in a tub full of warm water, and those who spend absolutely love it! I tend to be the ones that love a good relaxing bath! 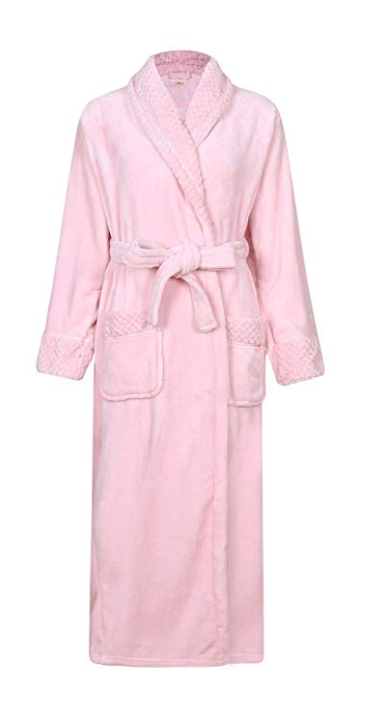 Nothing makes me feel more comfortable and relaxed than wrapping my body in a warm, soft robe. Your woman will love it to! 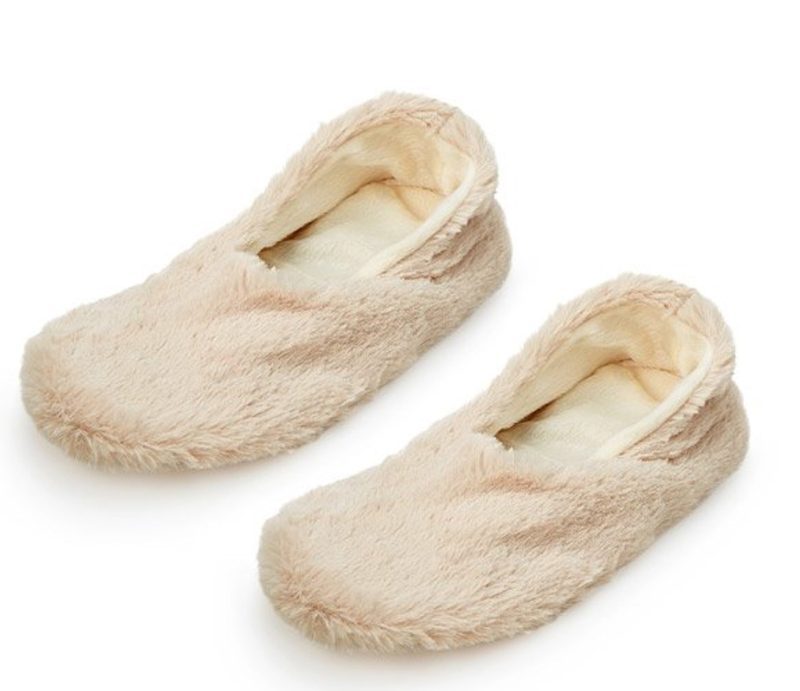 Soothe your lady’s sensitive soles with these comfy, plush and aromatic spa-style relaxation slippers. These super soft and comfy with removable insoles, filled with aromatic lavender buds and thermally conductive flax seeds. In wintertime, heat the insoles up in the microwave and during the summer, cool them down in the fridge and treat your feet to some sweet heat relief. 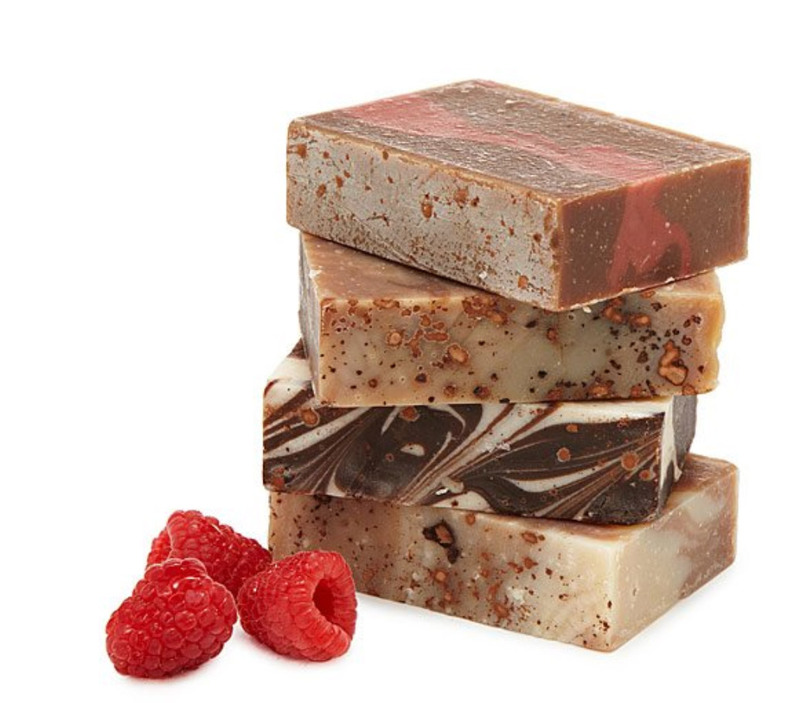 Help your special gal enjoy the ultimate, indulgent experience with these all-natural, handmade soaps. 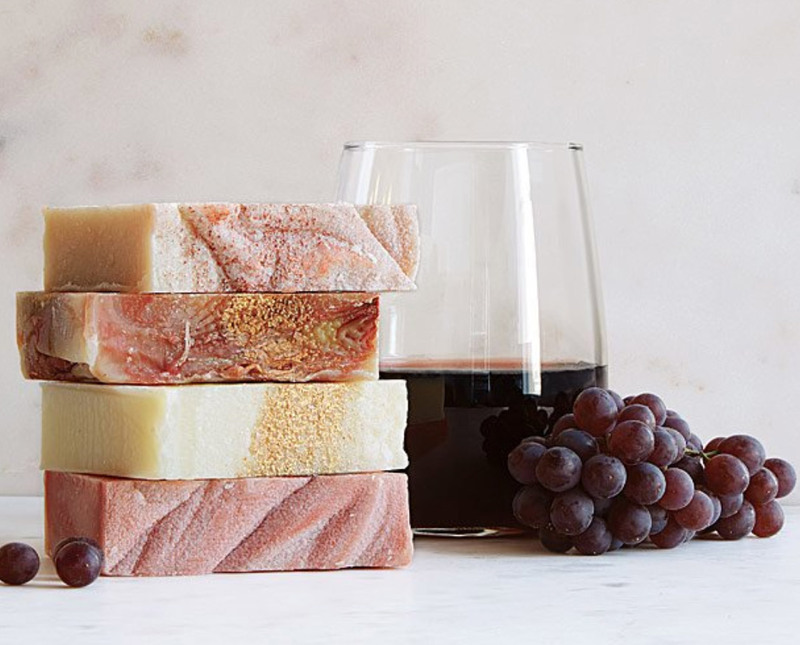 The wine soap blends notes from popular red and white wine varieties with complementary scents and oils. These scents include; citrus for “chardonnay” and berries, plums, and apples for “pinot noir”—resulting in a series of sublimely scented soaps that bear the distinctive shades and subtle fragrances of the vinos that inspired them. The chocolate soap is all-natural, handmade soaps are infused with decadent cocoa powder and rich blends of essential oils. She will love to smell like her favorite things! A box full of love with some favorite skin care + an exfoliating body scrub! If only we could go through the day lounging in our cozy pants, sipping a glass of wine – unfortunately that’s not the case! These all-natural, vegan gummies are the perfect bite-sized treats! There’s no alcohol in them, so that relaxed and indulged feeling can happen any time of day and your lady will love them! 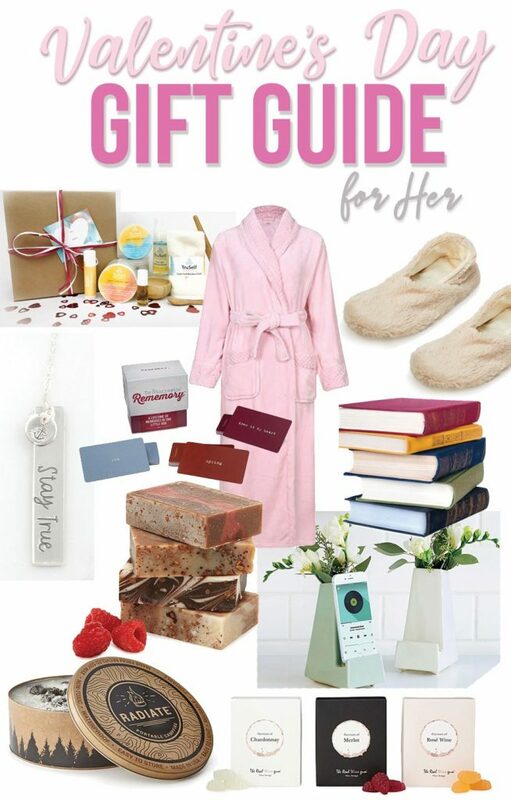 Hope you loved my gift ideas and you’ll choose to purchase one of these unique and thoughtful gifts for that special lady in your life! What are gifts you like receiving on Valentine’s Day? PORTABLE CAMP FIRE!!! Life officially changed. That is like romance in a pocket! Buying.